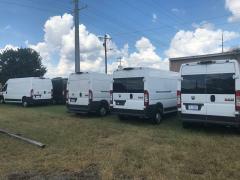 looking for a team to drive new cargo van, would consider the right single driver as well, prefer someone in the michigan area, but will talk to any interested party. pay split is 60/40 driver pays own fuel and receives full fuel surcharge driver receives 35 cents per mile to load pick up, relocate pay after 24 hours, split at 15/20 cents. 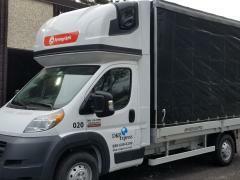 van will be leased on to XPO LOGISTICS. 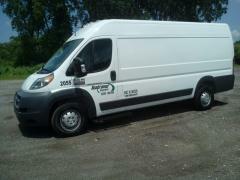 also have an older chevrolet extended van well maintained well equipped ready to go.their is incentive pay to pick up certain loads, hand unload pay, layover pay, wait time pay, and TONU pay. drivers must qualify with XPO minimum age is 23, must have at least 6 months previous expedite experience in last 2 years, pass background check,and drug screen and have a good driving record must also have a DOT physical card or obtain one. CALL 517 488 9505 for more details ask for MIKE.